Sun Tech Glass, Inc. | Sun Tech Glass, Inc.
Sun Tech Glass offers a full range of storefronts, entrance doors, window walls, curtain walls, interior and slope glazed systems. 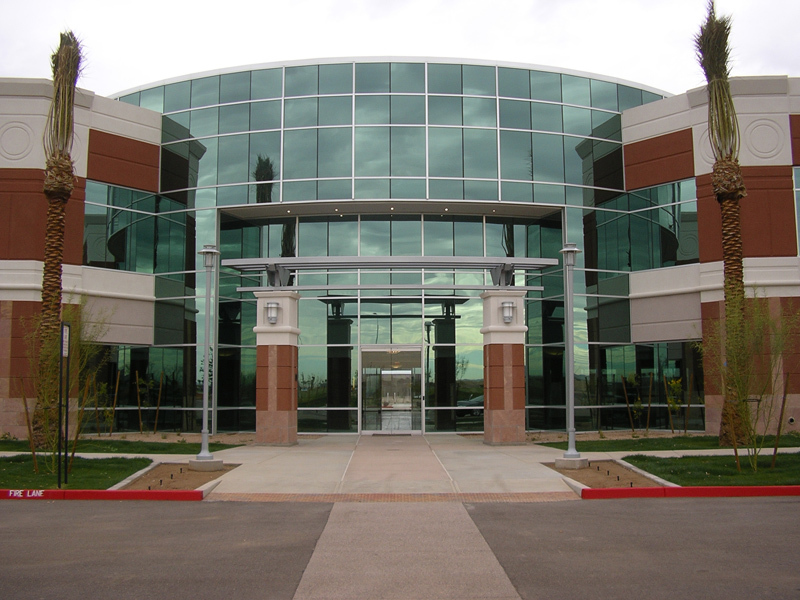 As an industry leader since 1990, Sun Tech Glass has earned a well respected name in today’s building trade. The quality, performance, and aesthetic beauty of glass permits architects to fully utilize its unique properties for both interior and exterior design.